The World Meeting of Families has announced additional entertainment acts for the weekend of the Papal Visit. Actor Mark Wahlberg will serve as host for the evening Festival of Families. 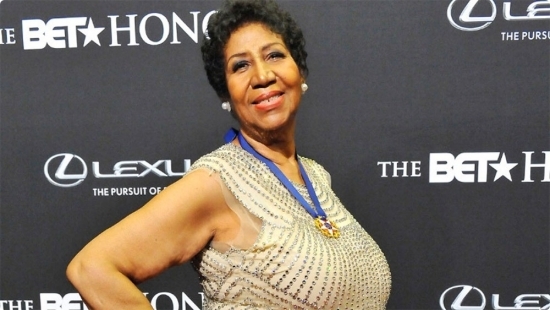 "Queen of Soul" Aretha Franklin, rock band The Fray, and rising star Marie Miller will join previously announced acts Andrea Bocelli, Juanes, and the Philadelphia Orchestra on Saturday night September 26th. Pre-performances on Saturday will begin at 12:45pm on the Logan Square stage and finish on the Eakins Oval stage with comedian Jim Gaffigan before the Papal Parade down the Parkway around City Hall and back. All performances will be seen on the Jumbotrons. On Sunday, starting at noon on the Eakins Oval Stage there will be performances by nine mostly spiritual acts leading up to the Papal Mass. A second Papal Parade (route to be determined) will happened before mass at 4.